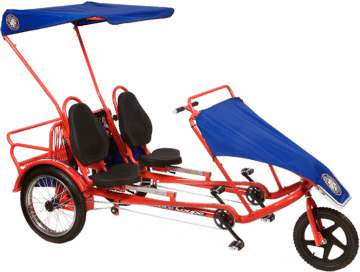 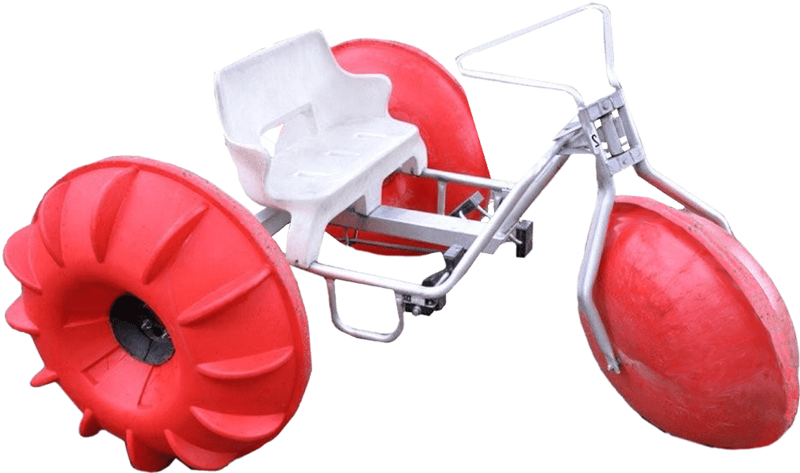 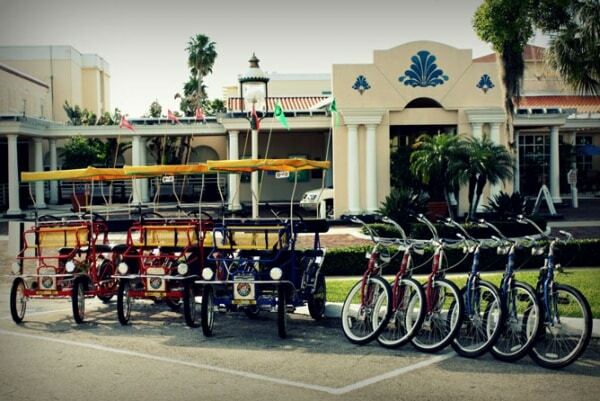 Located at Safety Harbor Resort and Spa, Wheel Fun Rentals is the premiere outfitter for bike rentals! 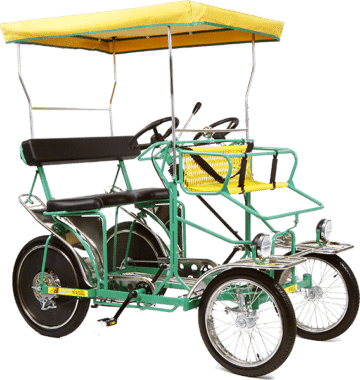 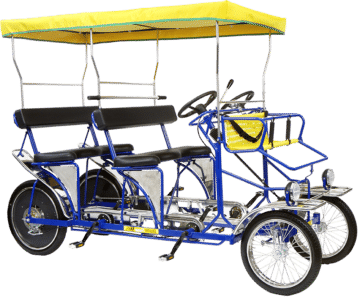 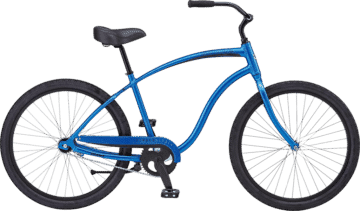 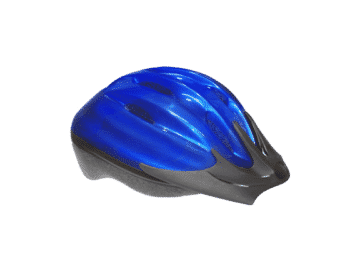 Select your ride from a fleet of bicycles for men, women, and children. 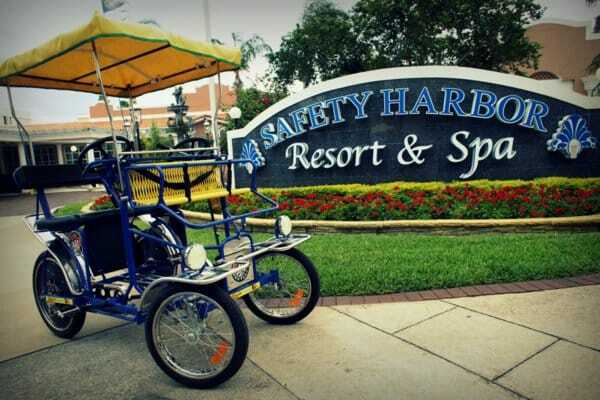 Whether you are a local or visiting Safety Harbor for the first time, don’t miss this unique way to explore this charming beach! 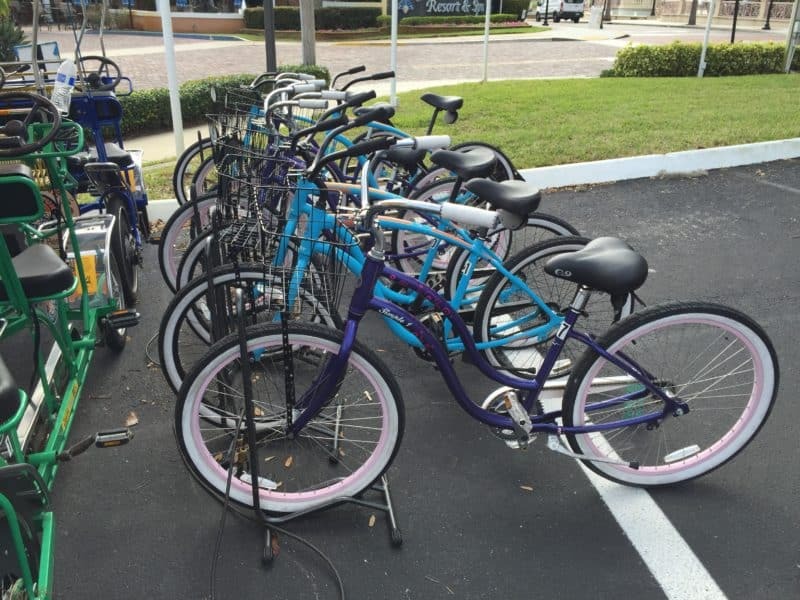 Check out our full selection of bikes, boats & specialty cycles at Fred Howard Park, over in Tarpon Springs!